Getting ahead for the key spring season and Easter break, the garden care company has launched its latest advertising and multimedia marketing campaign, with four TV commercials designed to communicate the key messages and product benefits of the company’s most tried-and-trusted brands to millions of consumers across the country. 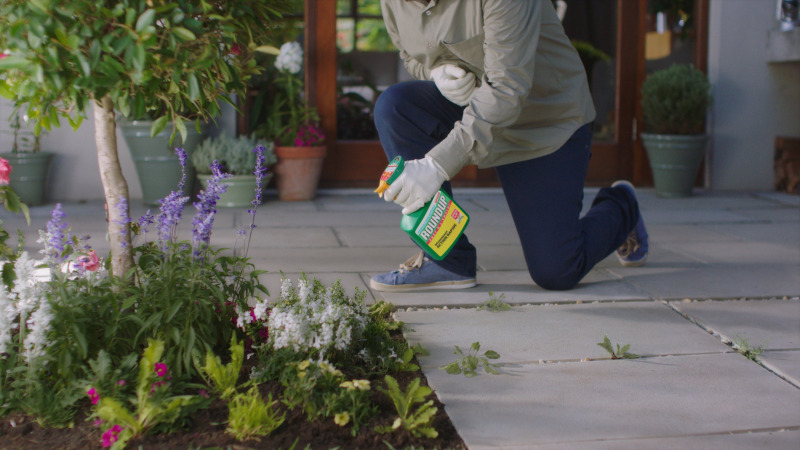 The TV campaign supports Evergreen Garden Care’s powerhouse brands, Miracle-Gro and Roundup and will run from late March until the middle of June and aims to help consumers “unlock their love of the garden” with the help of these well-known brands. The TV schedule features a wide mix of TV channels including ITV, Channel 4 and various Sky channels. The ads will run between popular programmes, such as Emmerdale, Jonathan Ross and The Voice, as well as key sporting events, such as Formula One, The Euro Qualifiers and some Premier League matches. The TV advertising is part of Evergreen Garden Care’s multi-platform consumer campaign for 2019, which includes PR, print, social media, video on demand, SEO, PPC and engaging in-store POS and displays; all focused on converting consumer interest into sales. Marketing director UK & Ireland Ann-Marie O’Riordan commented: “Following the success of previous TV campaigns, we are once again investing in our core brands to enable retailers to take advantage of increased sales, particularly over the Easter break and May Bank holidays. The hero products featured in the TV adverts are the new Roundup Speed Ultra non-glyphosate weedkiller, Roundup for Lawns, Miracle-Gro Evergreen 4in1 Complete Lawn Treatment and Miracle-Gro Liquid Plant Food with added natural growth stimulant, Humifirst. The lawn treatment adverts will run from end of March until April 31, whilst the plant food adverts will run from April 15 to May 27, and Roundup from 15th April 15 until June 16. To support the consumer media campaign Evergreen Garden Care’s www.Lovethegarden.com consumer advice website will also be re-launched at the end of April with improved content and product advice to help consumers select the correct product and to use it with confidence.